This course is designed for those individuals who need flexibility outside of a classroom to complete lectures and assignments, towards becoming an EMT. Online EMT Classroom will prepare you to take the National Registry of EMTs written and practical examinations and become an EMT. Students will be required to complete daily and weekly assignments (based on what length of class you register for), and attend weekly instructor led psychomotor skills instruction needed to become an EMT. 12 Week Online EMT Classroom students must sign up and are required to attend 1 Skill session weekly. Students will be asked to move to another session that week to complete the requirement. A portable computer for the first day of class and the final written exam. These are in class instructor led days. An internet speed capable of streaming video content. 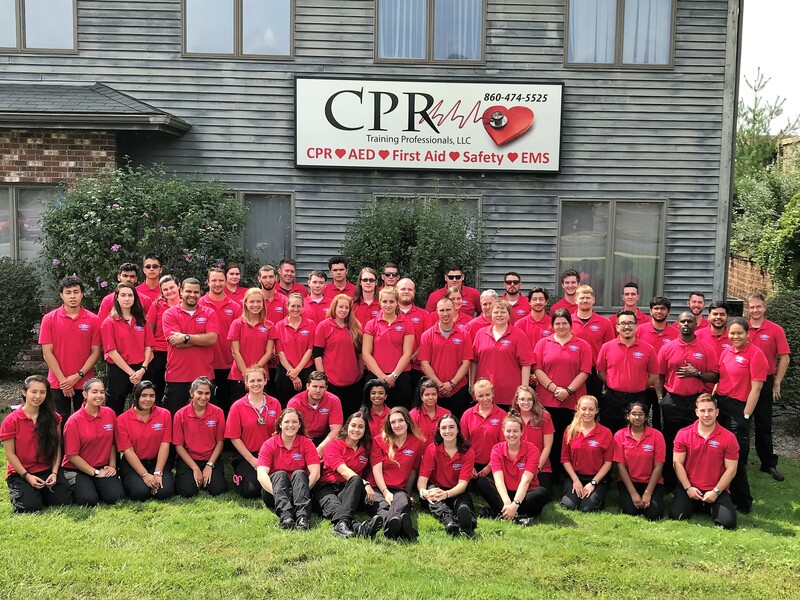 The final step in the program is completion of the National Registry of Emergency Medical Technicians (NREMT) Psychomotor certification exam and National Registry Written exam. The examination fees are separate from the tuition and are paid at the time of scheduling the exam, at the convenience of the student. 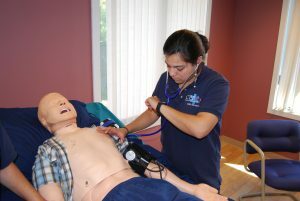 You must be 16 years of age by the conclusion of the course to become certified as an EMT in the State of Connecticut, and 18 Years old to be a Nationally Registered EMT. 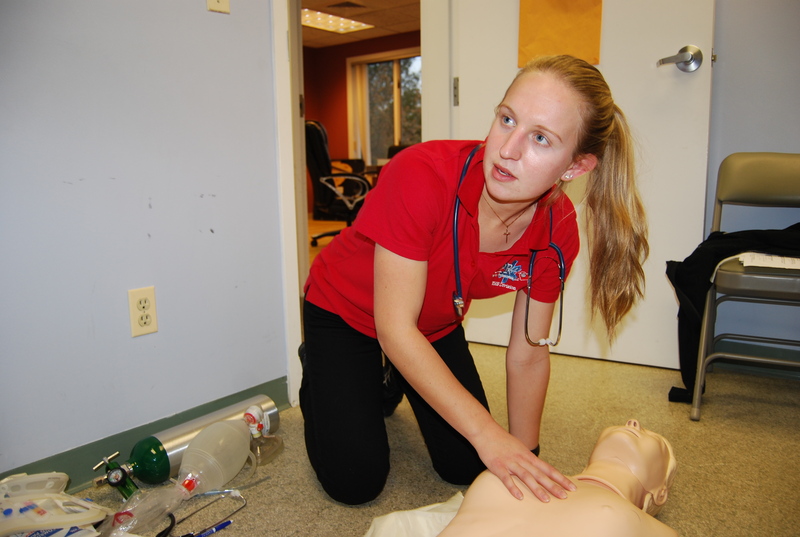 Under 18 students can be certified as CT EMT’s and apply to be an NREMT at age 18. Students can choose to make weekly payment for this EMT class. The required non refundable down payment must be made to qualify. During the registration process students can choose the payment plan option to indicate their desire to make payments. Payments must be made weekly no later than Friday close of business. Payments are calculated by taking the balance due after the non refundable down payment and dividing by the number of weeks the class is. An administration fee of $10 will be charged for each payment. There is no penalty for paying the balance early. Need AED or first aid supplies? Visit New England AED and First Aid Supplies.